2019-04-15 - Columbia, KY - Photo courtesy Jennifer Hardwick. 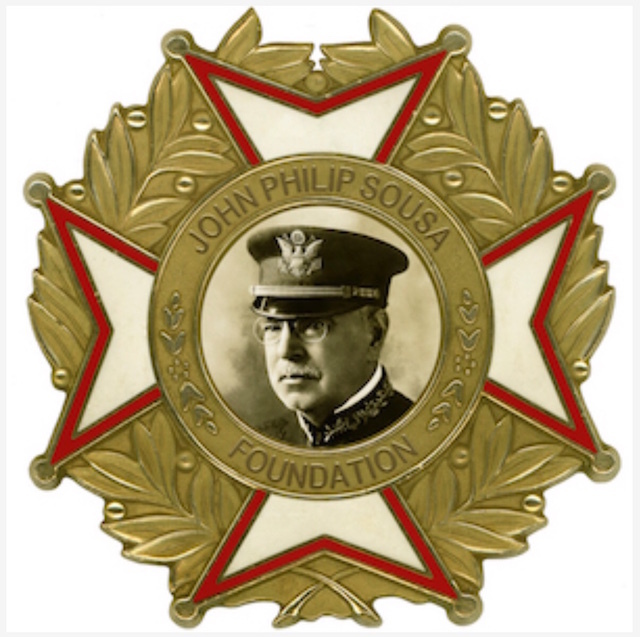 The Adair County High School Marching Band has been awarded the prestigious 2018 Sudler Shield Award from the John Philip Sousa Foundation. The purpose of this award is to establish and support international standards of excellence in musical performance, marching execution, choreography, and show design for high school, youth, or international marching bands and to identify, recognize, and honor outstanding high school, youth, and international marching bands who are at a world class level of excellence.